﻿﻿ Home - APR Electrical Solutions. 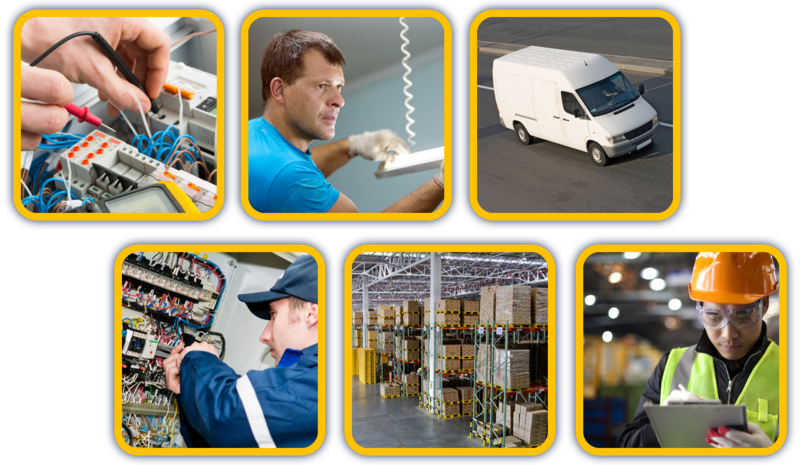 We provide professional electrical services to domestic, commercial and industrial customers. Our team of engineers are fully qualified, experienced and reliable.